Very cool Sharon! You just never know what's around the next corner. Did ya have a few brews together ?? Is there anywhere this man doesn't get to? Maybe it should be Johns new avatar? yeah good idea Stewart, John? Just do it Sharon and surprise him !!! Stop it you! 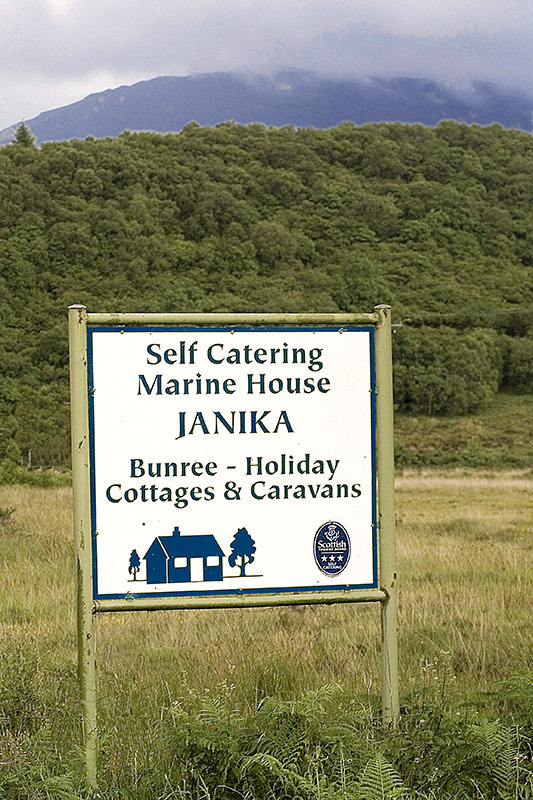 lol I know Janika is a female name in some norther European countries, like finland or Sweden. Thanx Sharon, you are so sweet to think of me from so far! I love y'all!